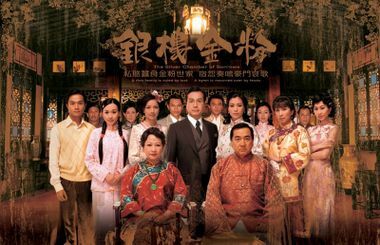 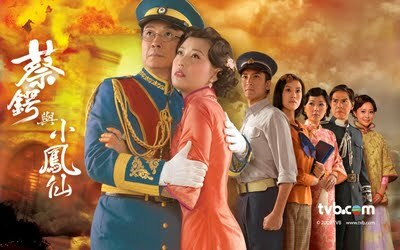 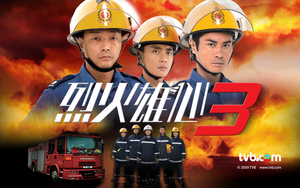 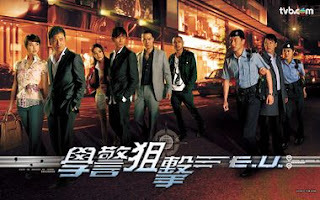 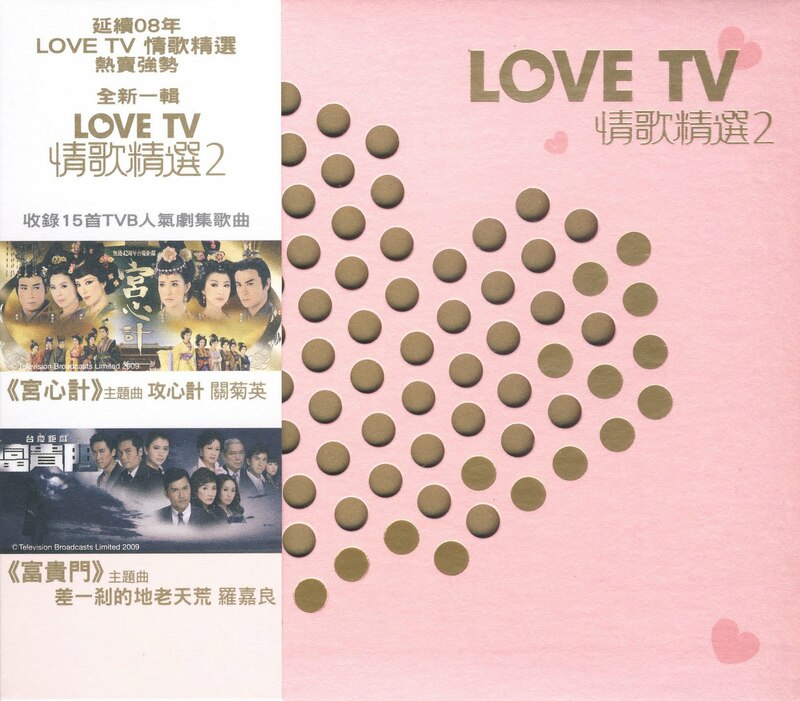 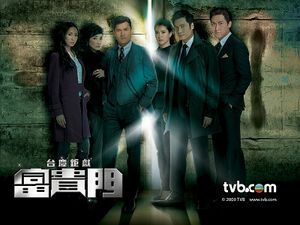 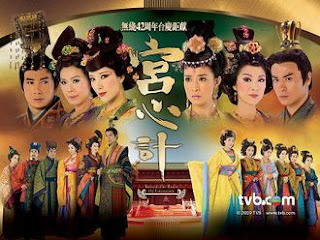 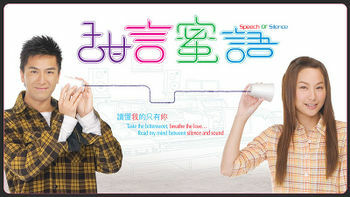 TVB as the major televison producer in Hong Kong, released the soundtrack for their hits serial drama. 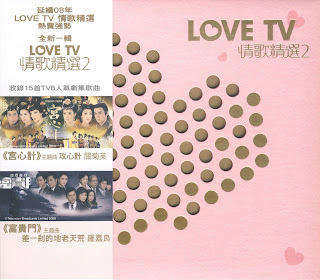 The album contains 15 cantonese songs, all are the themes song for various TVB popular drama. Many soundtrack for big hits drama such as : Beyond The Realm Of Conscience, Born Rich, Rosy Business, The Gem Of Life, Sweetness in the Salt, DIE Again. Notice that the themes song usually sang by the main actor or main actress who casted in the drama, like Gallen Lo, Ron Ng, Tavia Yeung, Jocye Cheng, etc.